The new GTC has a 6.0-litre turbocharged W12 engine with 635PS, does 0-62 in 3.8 seconds, and has a top speed of 207mph. 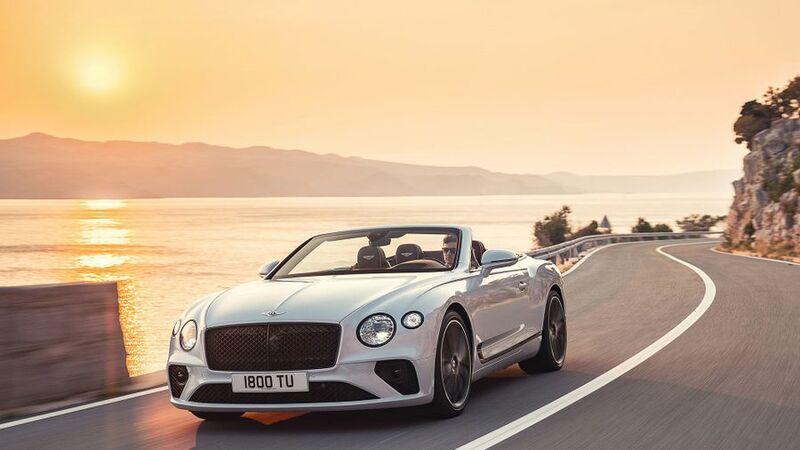 First there was the Bentley Continental GT, now there's the Bentley Continental GTC - the convertible take on Bentley's grand tourer. Alex Goy has been to have a look at the rival to the Aston Martin DB11 Volante, and Mercedes S65. Interested in buying a Bentley Continental?